Vodafone Automotive provides services and develops telematics infrastructure for the automotive industry and the insurance business. In particular, it designs telematics services and offers assistance in case of accident and vehicle theft, delivers services for the management of the costs associated with vehicles and it provides services based on driving behaviour indicators. 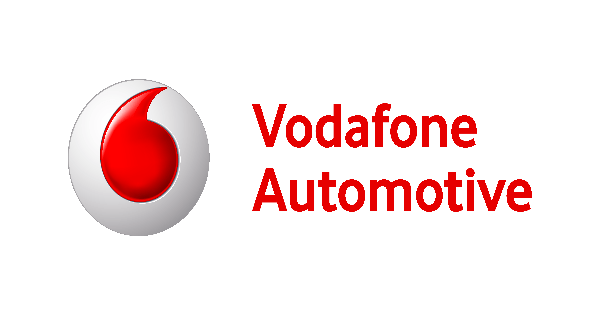 Vodafone Automotive offers end to end solutions through an advanced and modular service environment covering hardware, software, service platform, business process and service delivery. Vodafone coordinates the definition of the runtime platform, and participates to the Use Case 5 — V2I cooperation for traffic management.